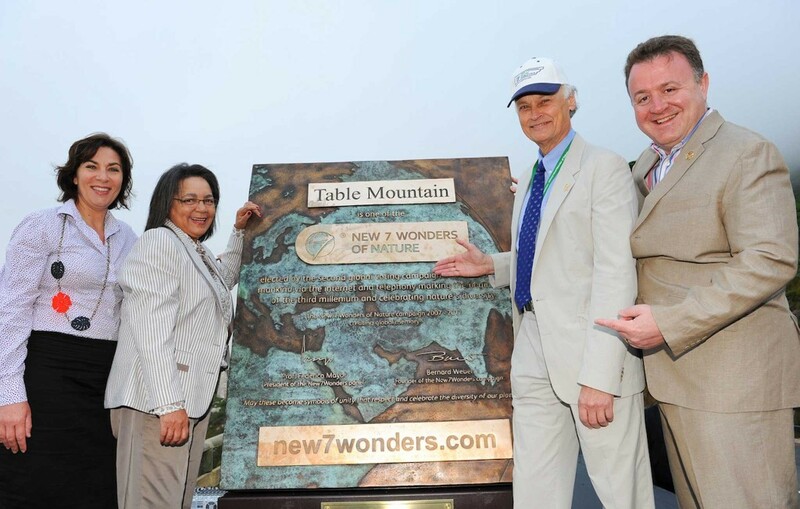 Unveiling of the plaque listing Table Mountain as one of the New7Wonders of Nature: From left to right: Sabine Lehmann (Managing Director of Table Mountain Cableway and chairperson of the Official Supporter’s Committee), Patricia De Lille (Executive Mayor of Cape Town), Bernard Weber (Founder-President of New7Wonders), Jean-Paul de la Fuente (Director of New7Wonders). Cape Town, South Africa: The Official Inauguration of Table Mountain as one of the New7Wonders of Nature took place at a ceremony held at the foot of the iconic mountain earlier this morning. 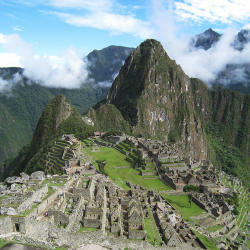 “Table Mountain is not only a spectacular backdrop for Cape Town, one of the most beautiful cities in the world, it also offer visitors the unique experience to actually walk on top of the mountain and enjoy the most awesome panoramic views,” said Weber. 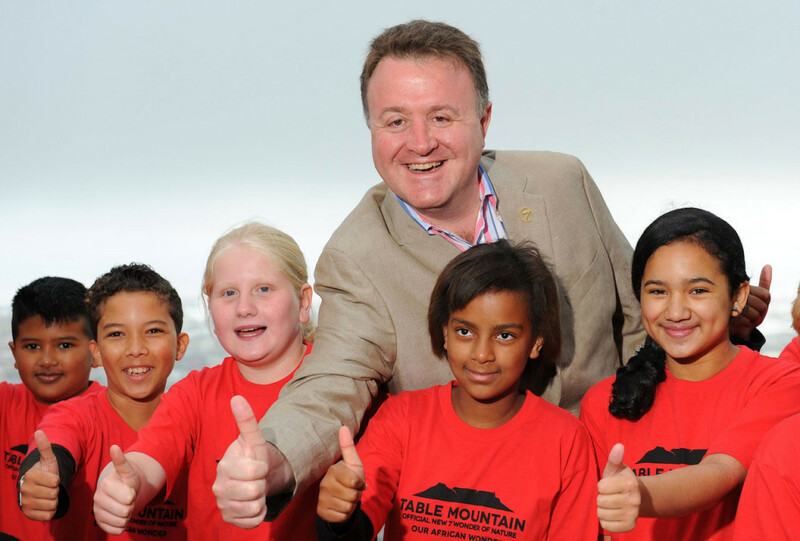 Jean-Paul de la Fuente (Director of New 7Wonders) gives a thumbs up for Table Mountain with the Forries School Masthi Choir who performed at the Official Inauguration ceremony.